15% off all food purchased for dine in or carry out with JAC card. "Make Your Own Pasta" Night & Half Priced Bottles of Wine. 2 Glasses of Beer or Wine, 2 Side Salads, 1 16" One Topping Pizza, and 1 Dessert for 2 to share. All Day Long Kids Eat Free! With the purchase of one adult entree, receive one free child's Spaghetti with Butter and Parmesan, Tomato, Marinara or Meatsauce. Pizza Night and Happy Hour! Order a bottle of wine to take out for $10 off menu price! 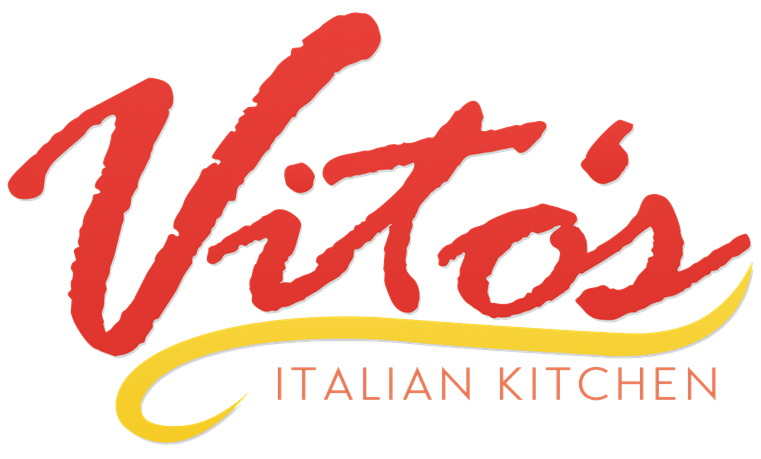 Fill your growler or purchase and fill a Vito's growler at Vito's!